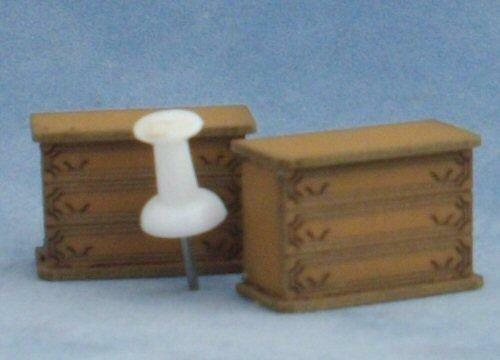 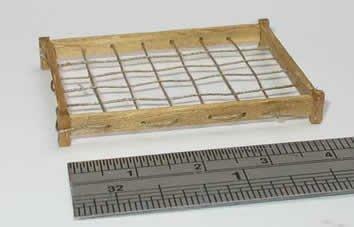 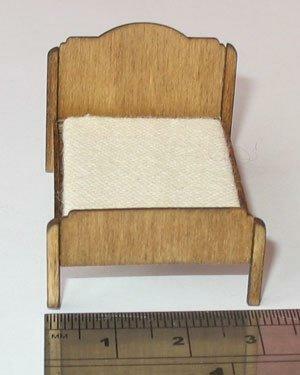 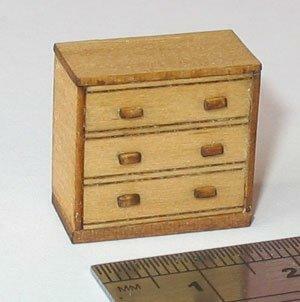 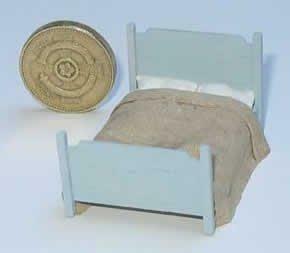 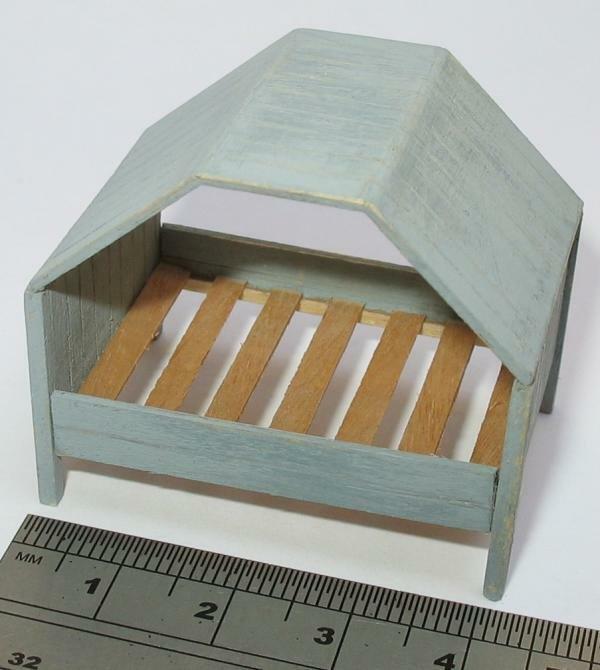 This is a kit for two chests of drawers, suitable for 1/48th scale miniature dolls house bedrooms. 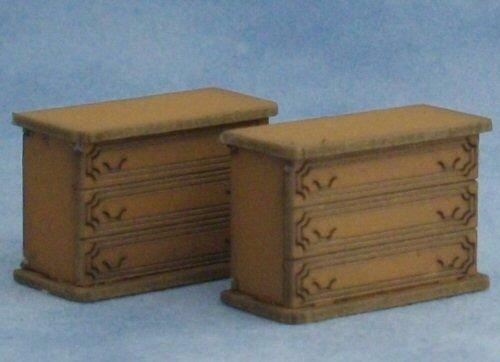 Drawers can be left as they are, in the brown colour they comes in, or repainted in your prefered colour. 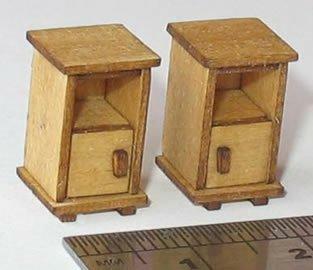 They each measure 24mm wide x 17mm high x 11mm deep.